. 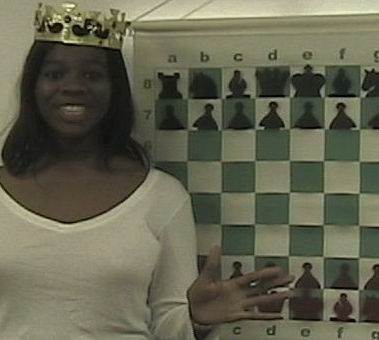 In episode 5, learn how to play the pawns properly. Also watch a cool video clip of the 2008 People's Replacement tournament (it included players from beginners to masters) in Santa Clara, California. To view the entire 30 minute episode at a higher resolution, please click here!